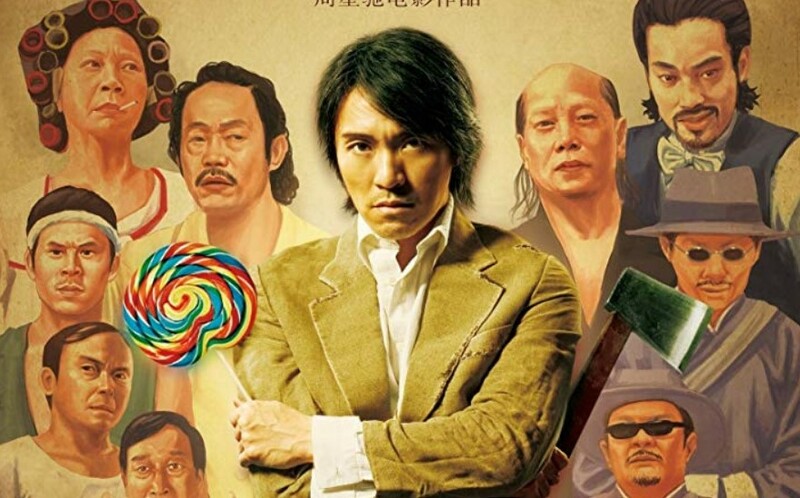 Director/actor Stephen Chow is currently promoting his film The New King of Comedy, but he’s confirmed that he’ll be making a follow-up to one of his most beloved films—Kung Fu Hustle. During a recent promo interview (via MAAC), Chow confirmed that he would be working on a follow-up to Kung Fu Hustle which isn’t necessarily a sequel, but more of a spiritual follow-up to the original movie. Unlike the original movie which took place in the1940s, Hustle 2 is said to be taking place in the modern day. Chow said that he would possibly be making a cameo, but seeing that his character from the original would be ancient in the modern day, it’s likely that he would be playing someone entirely new. Then again, maybe the ancient Buddhist Palm technique has secrets to long life? If anything, I expect the sequel to have the same blend of comedy and action that the first one did. Maybe we can even see the return of the Axe Gang or Pigsty Alley. One thing I’m sure that everyone wants to see is the anime-level ridiculous fighting styles that we all saw in the first film. We don’t have a release date for the Kung Fu Hustle follow-up yet, but at least we know that the movie is underway. You think Netflix will try to acquire the rights? I’d be fine as long as it means it would be easier to catch the film.